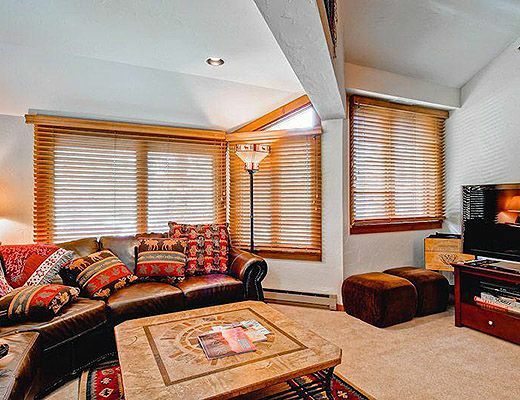 This updated two-bedroom plus loft, three-bath residence at the corner of the building gets plenty of natural light. 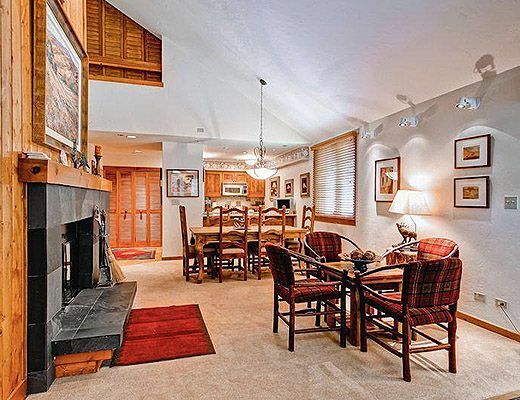 Gather in the spacious, well-appointed living room around the game table in front of the wood-burning fireplace or curl up on the large sectional to watch a movie on the large flat screen TV. 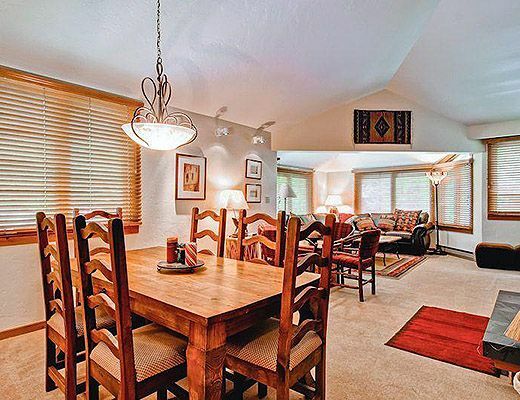 Vaulted ceilings give the great room an open feeling as it flows into the dining area and renovated kitchen, which is fully equipped to make a hearty meal to start your day. 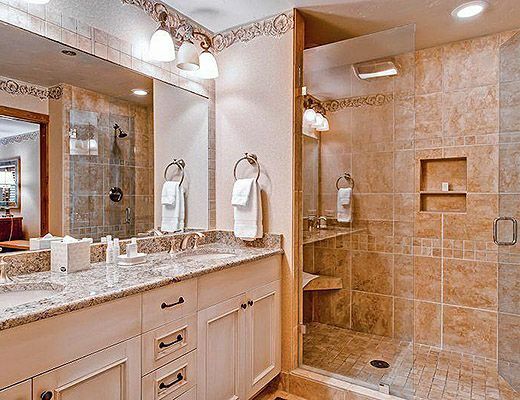 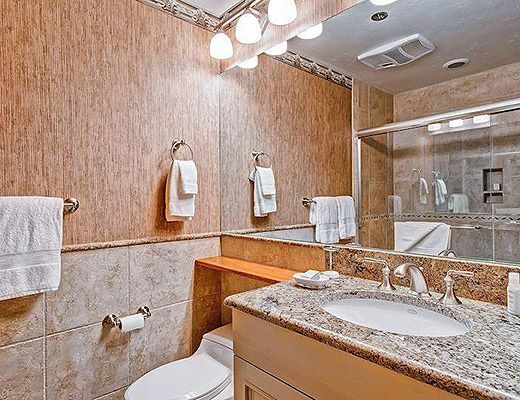 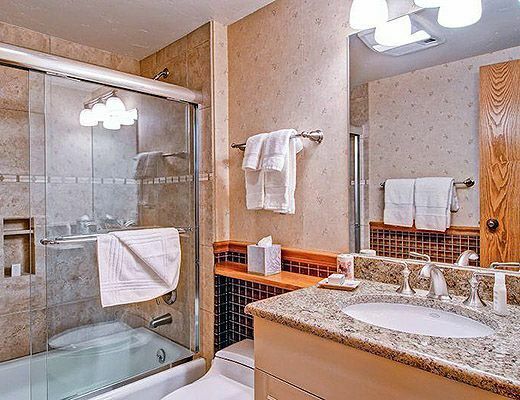 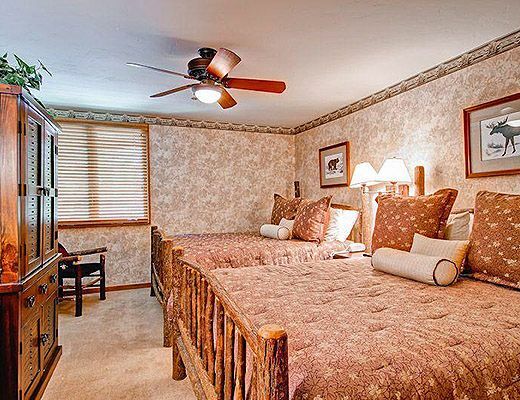 The master suite features a king-sized bed, a renovated en suite bathroom, flat screen TV and a private patio. 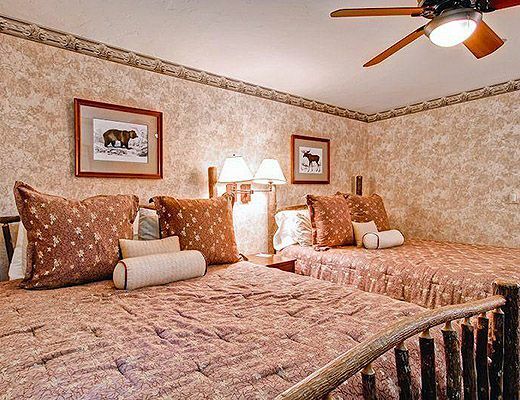 The second bedroom has two queen-sized beds, a remodeled en suite bathroom and a flat screen TV. 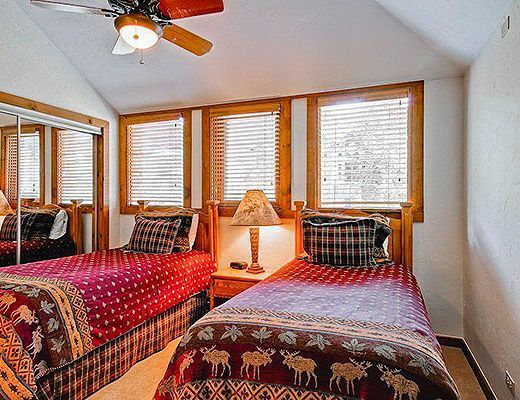 Upstairs in the enclosed loft are two twin beds and an updated bathroom. 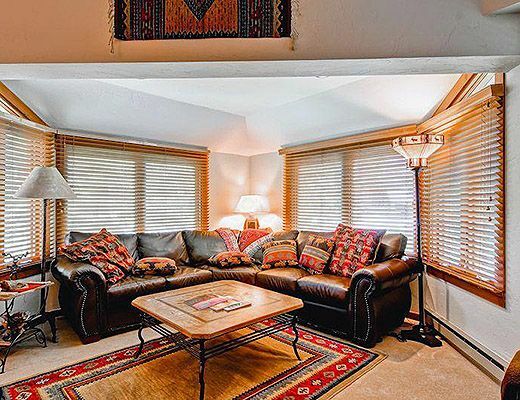 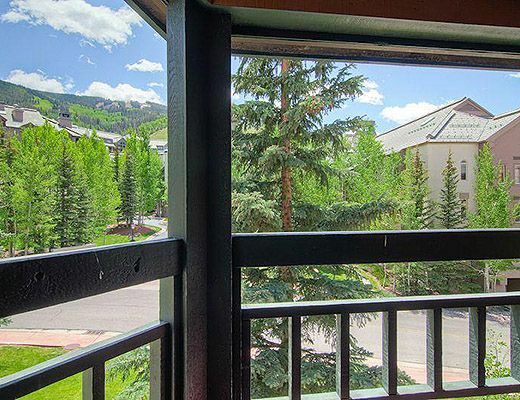 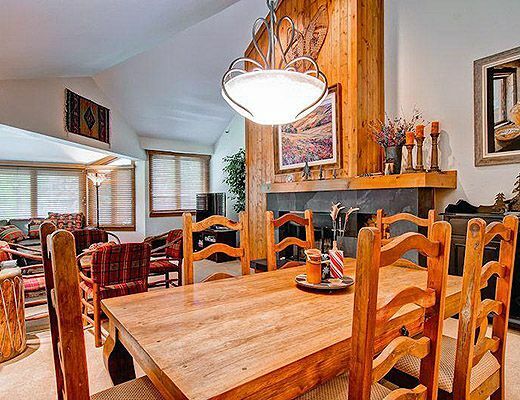 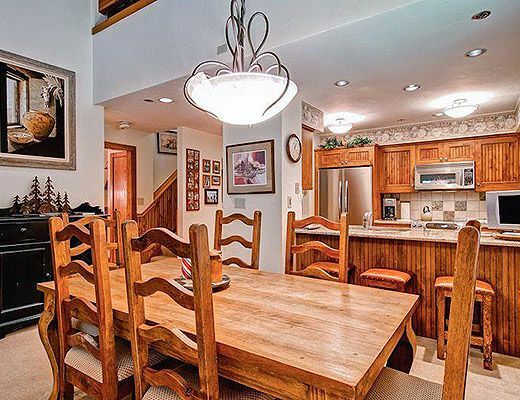 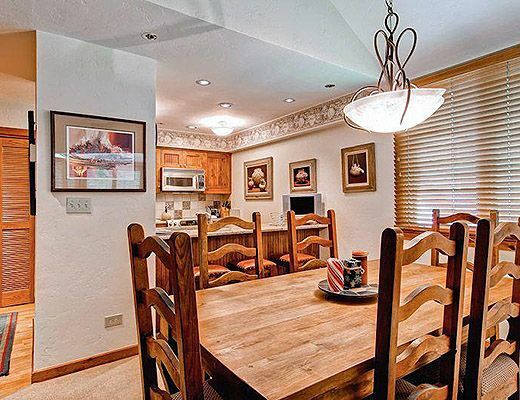 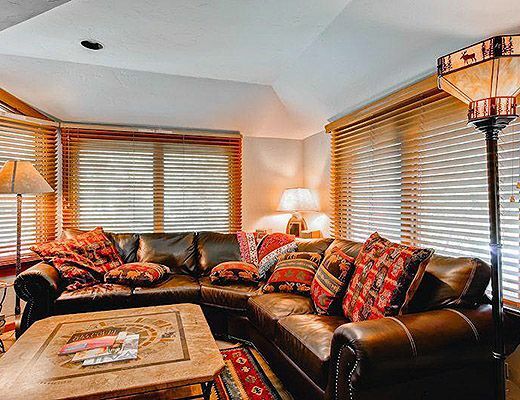 This fourth floor home has partial views of the ski slopes over the Highlands area. 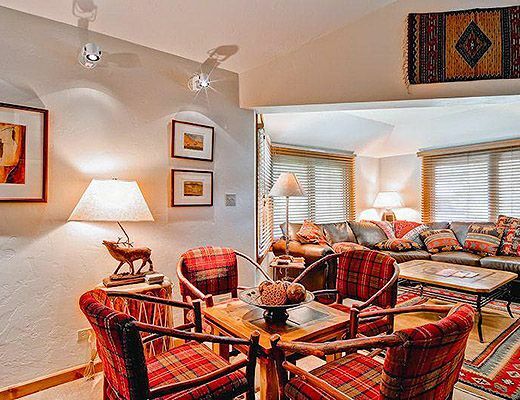 Kiva guests enjoy a large, year-round pool and patio area with two hot tubs, lounge chairs, BBQ grills, and steam and sauna with a private changing area.